There comes a point in the life of many adults where a single family home is no longer the optimal space. Maybe the kids are grown and have families of their own. Maybe the upkeep of the larger home is simply too much to handle. 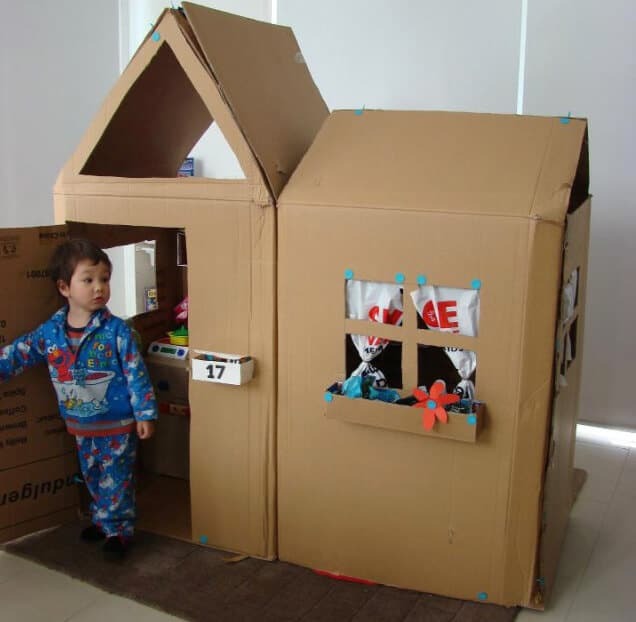 Maybe you just want to have the freedom that can be associated with a smaller home. Whatever the reason, you have decided it is time to downsize. There is an art to downsizing that will help make the process easier and more efficient. When downsizing to an apartment there will be many items that you no longer need to keep. One of the first items that can be removed is excess furniture. 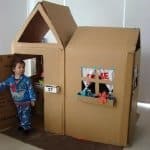 This may include and entire family or living room set, a bedroom set, and any excess furniture that is not necessary and will not fit in the new home. Another item you will no longer need is your lawn maintenance equipment. Apartment complexes typically have a team of landscapers who maintain the landscaping, as it is typically a common area. In addition to larger items, you will likely be able to unload some decorative items, as you will not have as much space to decorate. This may include wall hangings, linens, and even area rugs, curtains and electronics. Once you have gathered everything you no longer need, it is time to get rid of the items. First, you may wish to ask friends and family members if they wish to take any items off of your hands. If your items were particularly well maintained, your family and friends may welcome the addition to their homes. Once you have exhausted that option, you may wish to sell items online through places like the Facebook Marketplace or other online yard sale sites. Finally, you can call consignment shops to see if you can sell your furniture and decorations. Many of these shops will inspect the furniture and remove them for you if they wish to purchase them. Finally, when all else fails, hire a company to help you purge your leftover items. Many moving companies offer a junk removal service that will help you downsize at a minimal cost. 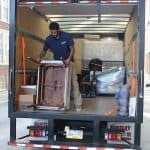 If you are getting rid of furniture that is not in good condition or you do not care about making any money on the items you are purging, this may be the only option. The final step to help you downsize is to determine what you want to update. Set up a budget of how much you can afford. Then, begin to update your home with newer furniture that will help enhance your smaller space. Many times, the furniture in a larger home is too large for an apartment. Instead of enhancing the space, it can make the entire place feel small. Therefore, try to replace this type of furniture with items that will be comfortable but make you new, smaller home, appear larger. 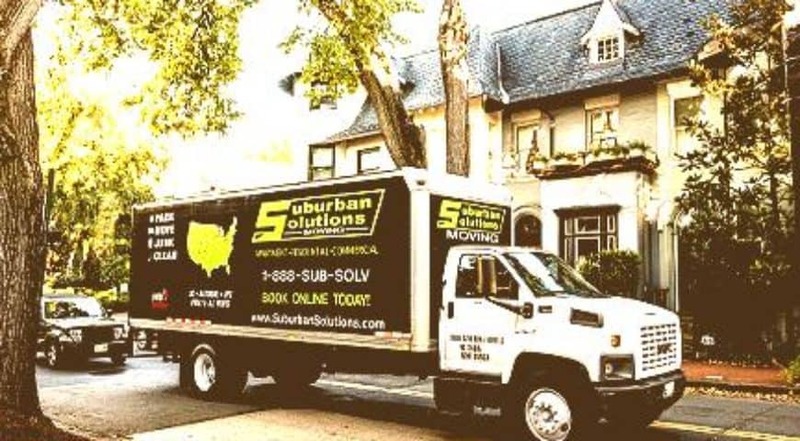 If you are ready to downsize from a home to and apartment, contact the experts at Suburban Solutions at 1-888-SUB-SOLV. Our experts can help remove unwanted items, pack the items you are keeping, and move you from the larger home to the smaller home efficiently. Call today for a free quote! 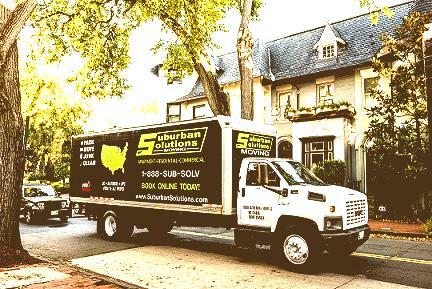 We can help you with local moving, cross country moving or even moving with in the same building. 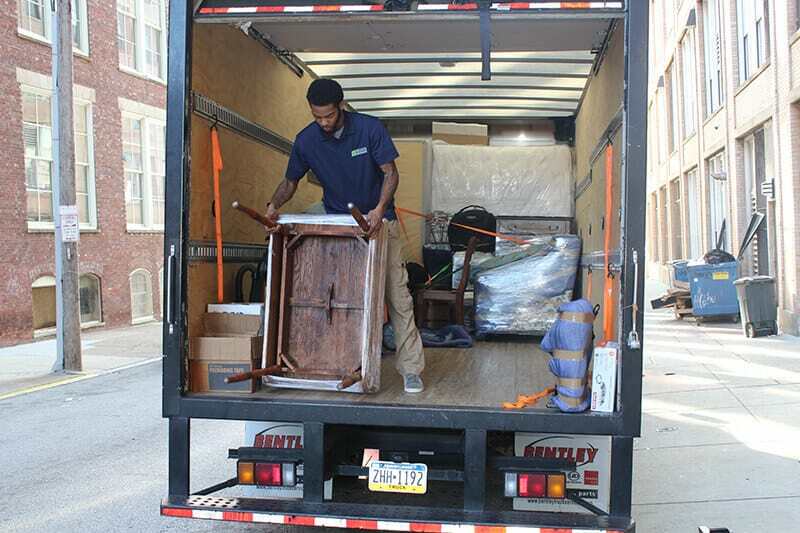 We have offices in Philadelphia, Washington DC and Alexandria VA. We service the moving needs of customers in Wayne, PA, King of Prussia Moving, Berwyn, Willow Grove, Falls Church, Rockville and many many more! Declutter your home for The Holidays!